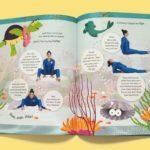 A Cosmic Kids Yoga Story Book! 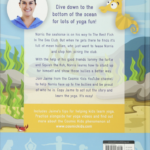 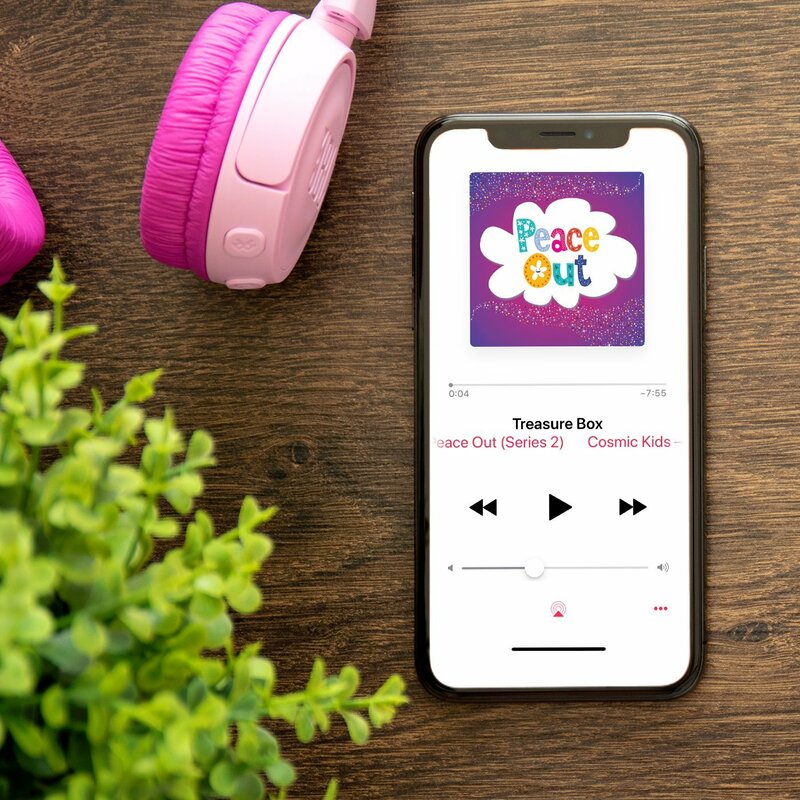 Aimed at 4 to 8-year-olds, the Cosmic Kids yoga books offer children a chance to take the yoga more slowly than is possible in a fast-moving video, to spend more time in their favorite poses, and also to enjoy reading or listening to the story. 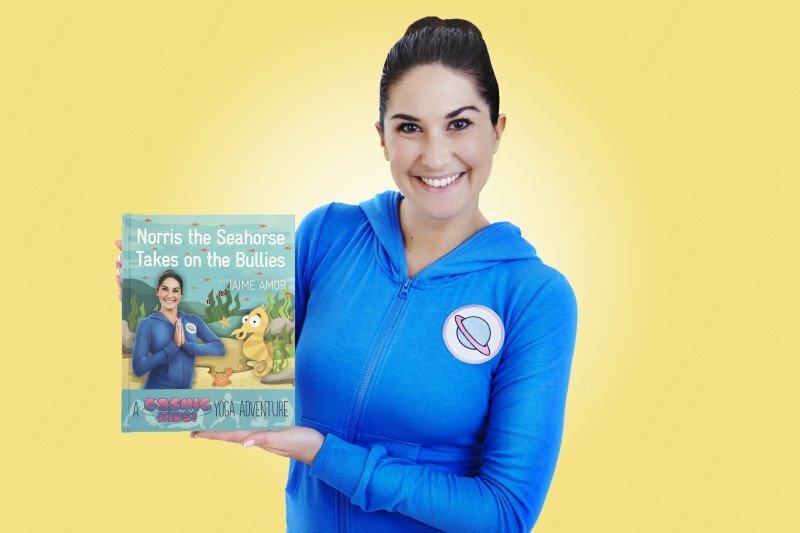 Each book is themed around a specific area of well being – in the case of Norris, this is self-confidence and dealing with bullying. 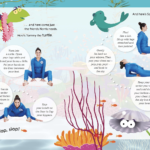 In this adventure we go underwater to meet the little seahorse Norris, who’s so excited to be joining the Best Fish in the Sea club. 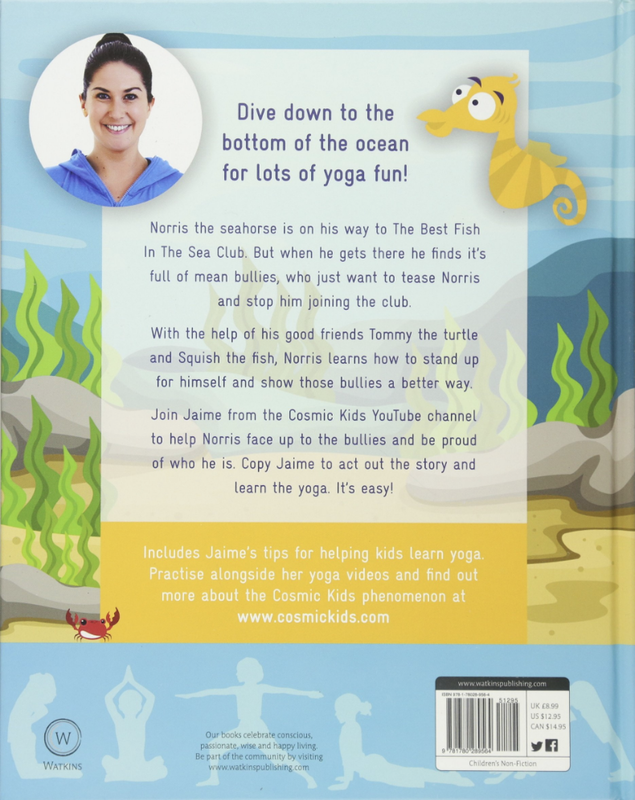 Unfortunately, there are a few bullies in the club who do their best to make him feel bad about himself. 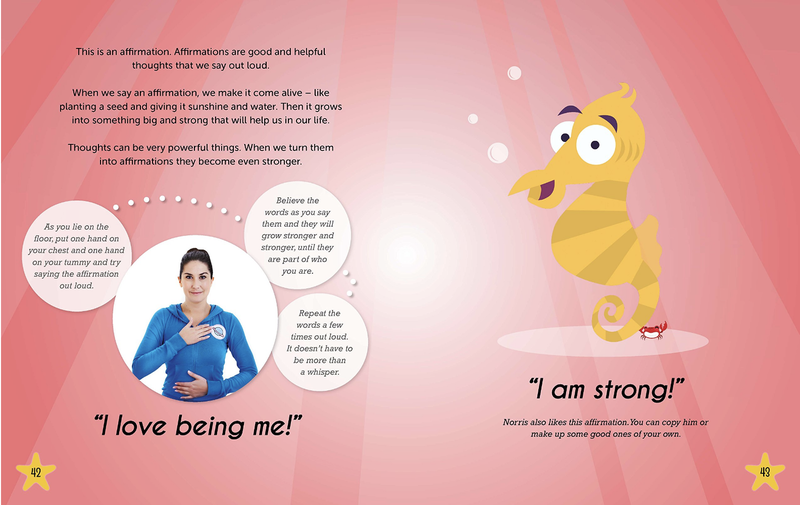 The story concludes with a relaxation and some affirmations to reinforce the message of the book. 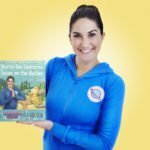 With bright illustrations, the books are designed to mirror the Cosmic Kids look, and to allow children to get to know a range of characters from the Cosmic Kids shows. 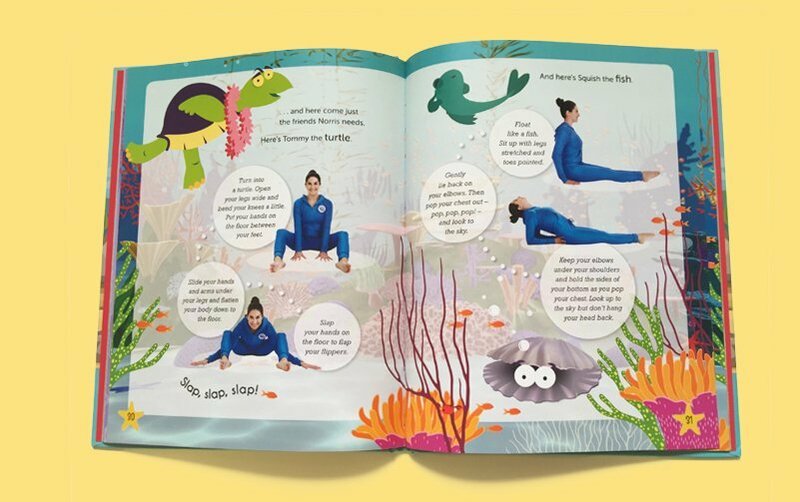 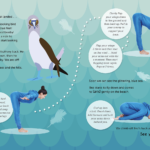 There’s also information at the back to help parents and teachers introduce children to yoga, even if they don’t practice yoga themselves.